Quality. Beautiful. Moulding and Millwork. It’s less about our process and more about yours. That is, we partner with you to make things as smooth as possible. If that means we collaborate from the beginning, including on-site job measurement, all the way through the finished job, we’re with you all the way. If you don’t need that much involvement, we’ll get your order to you and stay out of the way. 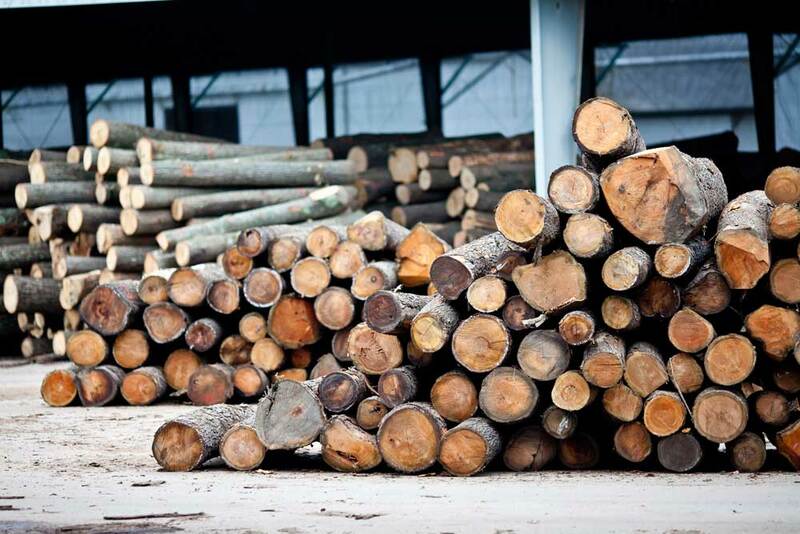 Our moulding and millwork is available in hundreds of profiles and species, sourced directly from our sawmill. We even have an entire trim package that includes pre-hung interior doors, stair parts, plywood and dimension lumber. Contact us to order, browse or find out how you can get access to our Signature moulding and millwork profiles.